Mani KL is an Indian Actor, who is working in Tamil Television industry. He was born in Harur. 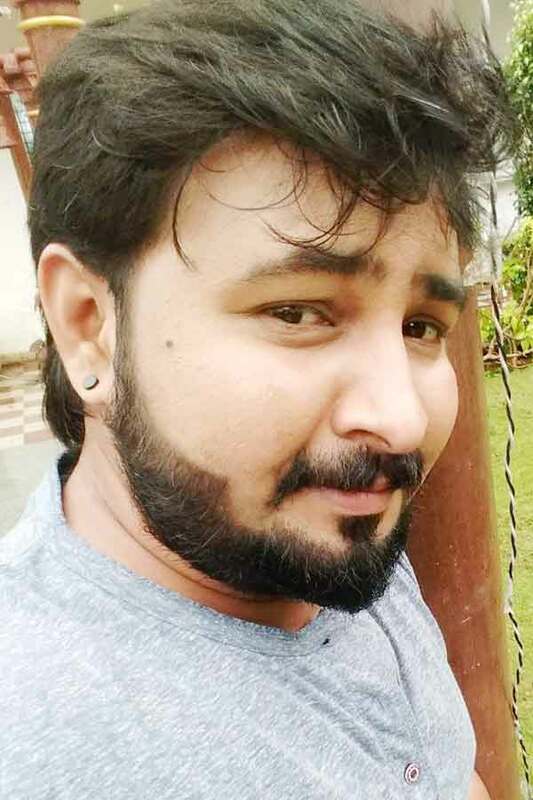 Mani made his acting debut in the Tamil television serial “Pagal Nilavu” along with Vignesh Karthick, directed by Francis Kathiravan and produced by K.J.Ganesh. He also acted with popular television actresses like Soundharya, Kavitha, Sandra Amy, Neelima Rani and Nandhini. Mani has appeared in some well known television serial such Pagal Nilavu, Thalayanai Pookal and Neeli. Mani currently doing the supporting role in Nenjam Marappadhillai serial along with Sharanya Turadi Sundaraj in Vijay TV. Mani K. L. as Mani role in Pagal Nilavu serial. Mani as Chandru role in Neeli serial. KL Mani as Arun role in Nenjam Marappadhillai serial. Pagal Nilavu, Thalayanai Pookal, Neeli, Nenjam Marappadhillai.